I couldn’t adjust the seat bottom backwards – BUT – I could move it forward. I couldn’t adjust the seat bottom back down – BUT – I could raise it. I couldn’t adjust the seat bottom front down – BUT – If I tried to raise it I could hear a motor click. It was already all the way up. What really sucked is that every time I fiddled with it, I would end up edging the seat forward a bit, and seat bottom back up a bit (the only two motions that worked). Envision me slowly tipping up and squishing into the steering wheel. So, I started to look for a solution. I peered under the seat and made sure all the wiring connections were plugged in tightly and that there wasn’t some object stuck under the seat (water bottle, etc). No luck. I was pretty sure I didn’t have a blown fuse since my seat still moved in two directions. If you seat doesn’t move at all or even click, you should check the fuse. A post of a similar issue over on 6Speed suggested various things which got me looking into the Seat Module Calibration. What is a Seat Module? Each power seat in your DB9 has a Seat Module. The seat module is a physical device mounted under each seat. The module’s job is to operate the seat, and part of that responsibility is to know how far each of the power adjustments can move, forward or back, up or down etc. The seat motors are kind of dumb (just move one way or the other) and it’s the modules job to keep track of the position using a position encoder. Think of it as “Once I know I am at one end of the hall, I know it takes 27 steps to get to the other end”. Why does it need to be Calibrated? The problem with the Seat Modules is that they can loose their memory of where “the end of the hall” is. ANY interruption in electricity to the seat module will cause it to forget. Unlike the storage in your cell phone, tablet or PC – if the memory in the Seat Module loses power it’s instantly blank again. Even a dip in the voltage (low battery) might cause it to forget. Stupid design that would be rectified in later model years. Once the calibration is lost, the seat module automatically goes into calibration mode (to prevent walking into the wall at the end of the hall). Until you complete the calibration, the seat will act weird just as mine was doing above. You accidentally drain the battery (dead battery) by leaving the lights on, etc. 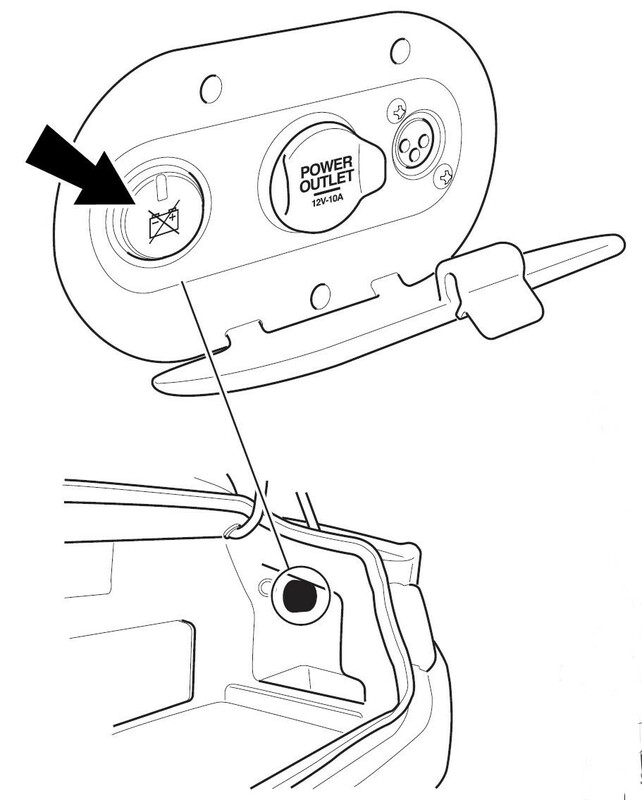 You press the Battery Disconnect Switch (BDS) in the trunk (boot) – this cuts off the power to many of the cars systems including the seat modules. Aston Martin released Service Bulletin SB153 in December 2004 about each of the modules in the car that need reprogramming after losing power for any reason, and this step is one of them. You can read SB153 here. Your car isn’t broken, and the module isn’t bad. This is just a design quirk. “There is no physical indication that the seat is in calibration mode, the seat could be left in this mode for some time before a user notices. Basically them saying that if you never adjust your seat it will just wait in calibration mode indefinitely until you notice. Calibration is easy. The hardest part for me was the fear of not knowing if it would work. I wrote this article so you can get past this fear and tackle it yourself without shelling out $$$ at a dealership. The procedure was spelled out clearly on page four of Aston Martin Service Bulletin SB141 and also in the Official Aston Martin Workshop Manual in Seating maintenance. Follow the steps in this specific order (else it won’t work). If calibrating the Drivers seat, move your adjustable steering wheel all the way in and down to get it out of the way of the seat. Power the seat back incline all the way forward as far as possible (it will likely touch the steering wheel), then hold for 1-2 seconds. This step wasn’t in the manuals, but I did it for good measure. That’s it, the seat module should now be calibrated and you should be able to move your seat adjustments in all directions again now. Readjust your seat to a comfortable position, and don’t forget to readjust your steering column too. Check if the other seat also needs calibrated (it probably will). Just repeat the same procedure. There is no preference in order, you can do either seat first. Check out my video and see the actual process in action. I wonder if you can possibly help me. I’ve just bought an 04 db9 here in England and I’ve noticed the drivers heated seat function does not work. 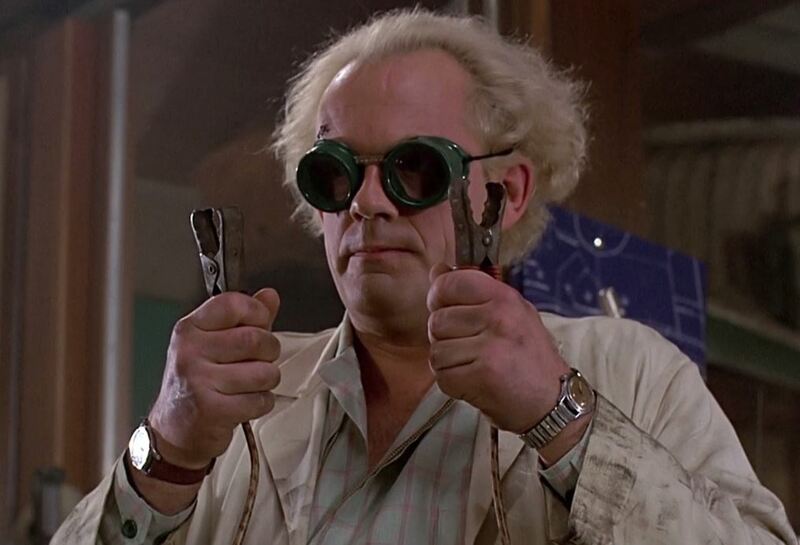 I’ve checked the fuses and they are fine. Do you have any suggestions? Thanks from across the pond! Sorry I don’t have much for you help wise. I’ve not had to fettle my drivers seat heat. I suppose the obvious is to move your seat all the way ‘up’ and then stick your head under and review all the wiring connections to make sure they are all tight. Check the fuses of course. Then the dreaded dealer…. I had the same problem last night – the chair tilt wouldn’t work and the seat was pitched uncomfortably forward, making it hard to drive. I was really worried because I am away for the long July 4th weekend and every car place is closed. I googled and found your post and followed your instructions and it worked!!!! I can’t thank you enough! You saved my weekend! That’s terrific Jill, glad this helped out. Hope you had a great 4th weekend out in it. 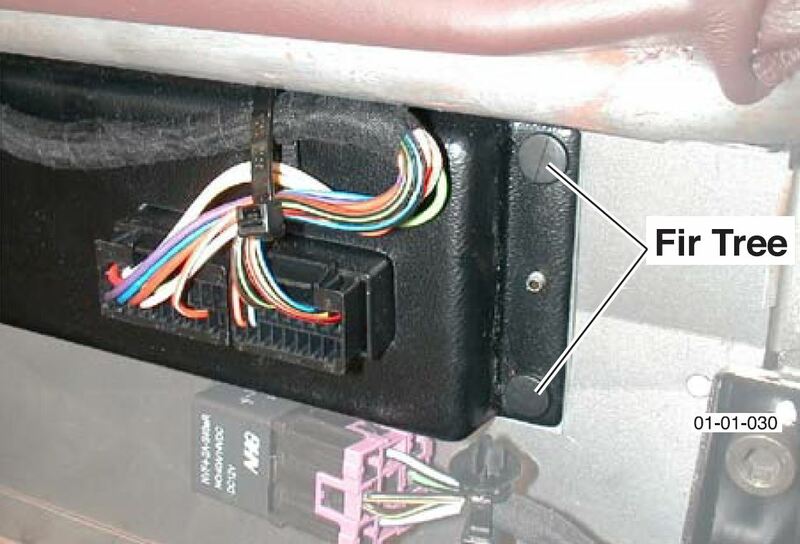 A great video and very helpful.I was tearing my hair out,the seat would only tilt forward nothing else so I kept trying every switch and inevitably ended up inclining the seat further forward every time.I asked various people for a solution,checked all the fuses and wiring all to no avail.This fix has probably saved me a fortune.If you come to the UK on holiday I will buy you a large drink! 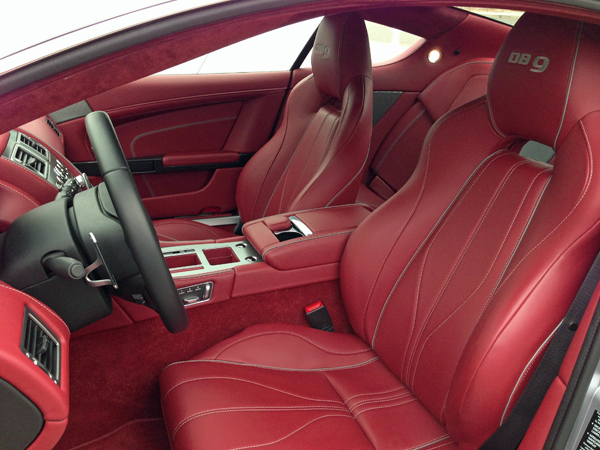 Steve, My seats (DB9 – 2011) will move any direction EXCEPT forward and back – tried your calibration method. Because my car seats do NOT move forward or backward do I skip that step and simply do the up and down? Any other suggestions would be appreciated. Hi Frank. Sorry to hear about your issue. Is it possible its _already_ all the way forward? If so, just complete the rest of the process. If its not all the way forward and won’t move, its possible then the motor, switch, or seat control module are buggered up (and likely time for a dealer visit). I suppose I would suggest you check the electrical connections under the seat (visible from the front (just barely) to be sure nothing got inadvertently knocked loose. Good luck! Can’t thank you enough for your VERY through and professional explanation… You should be working for the AM Company! Thanks Sergio, I appreciate the feedback, keeps me going! Great solution. Thank you, thank you thank you. You saved me both time and money. Great and helpful blog. I purchased a DB9 Volants last year and my passenger seat moves forward when I push backwards and vise versa – any idea? Hi Detlev. That’s a strange one, but my instinct says that its just got the wires on backward at the switch itself or seat motor end. I don’t think there is any possible way for the control modules themselves to generate this behavior since it works otherwise. Was the seat ever removed from the car by the previous owner?